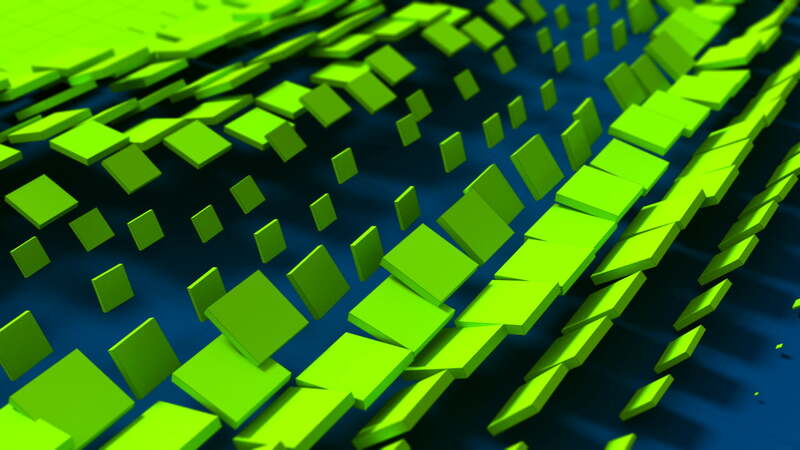 PolyFX is a useful tool for creating animation effects. Has a lot of parameters to customize the animation and several additional tools. This tool can be used in the production of commercials, games, TV, etc. A simple script to slice a selection of objects in X, Y and Z. Keeps the original materials. It doesn't care if the geometry is watertight or not. Super simple, select the objects you want to slice, and press the button.